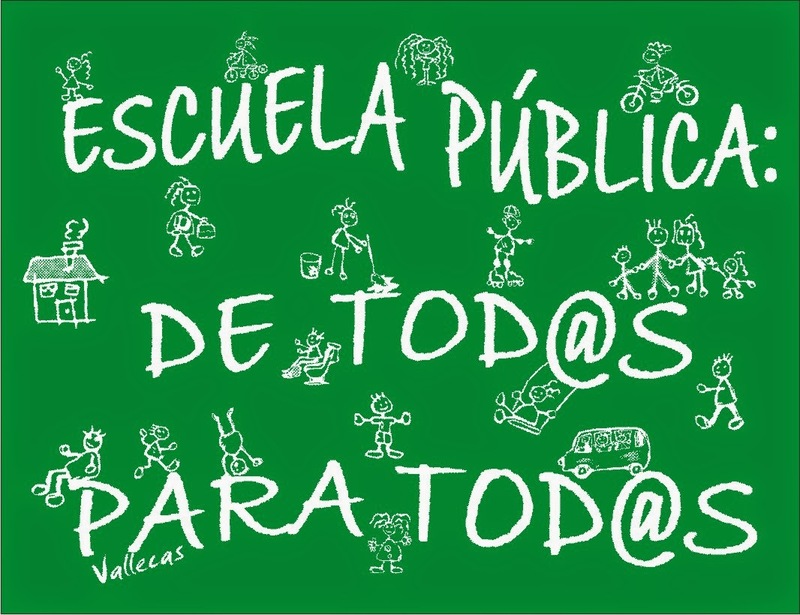 ANPA CEIP VALLE INCLÁN VIGO: FESTIVAL FIN DE CURSO. 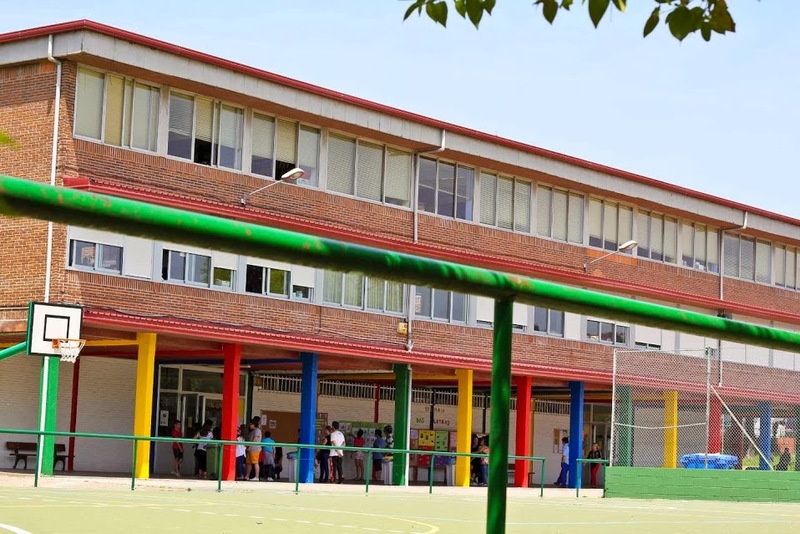 GRADUACIÓN DE 6º DE INFANTIL. FESTIVAL FIN DE CURSO. GRADUACIÓN DE 6º DE INFANTIL. FESTIVAL FIN DE CURSO. GRADUACIÓN 6º PRIMARIA.